In the heart of Central Italy there is an ancient land once known with the name of “Etruria”, where you can make a journey through centuries. Located in this pristine landscape, dominated only by nature, is Antiquitates, an Archaeological Education Park and a Research Centre for Experimental Archaeology, as well as a warm and cosy Guest House where you can spend a relaxing holiday dedicated to nature, equitation and archaeology. 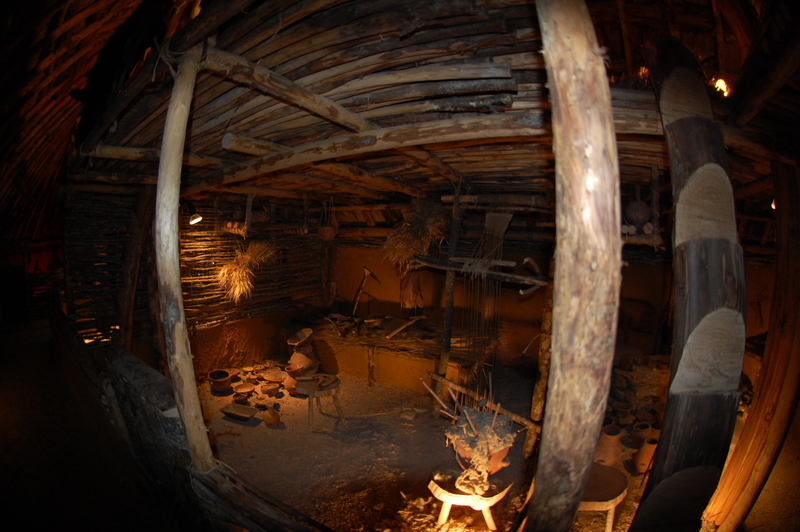 In 1987, with a group of competent collaborators skilled in various subjects, Angelo Bartoli (1943-2014) conceived Antiquitates and in 1988 the Centre for Experimental Archaeology was opened to the public. Angelo dedicated his life to satisfying his many curiosities. He focused his interests on the experimental archaeology, and specifically on archaeometallurgy, becoming a real “archaeo-technician”. But the main research wasn’t enough for him, and he wanted also to share his knowledge and what he learned in so many years with people. For this reason he created Antiquitates, a Centre able to lead research but also communicate it through a variety of educational activities both for adults and children. 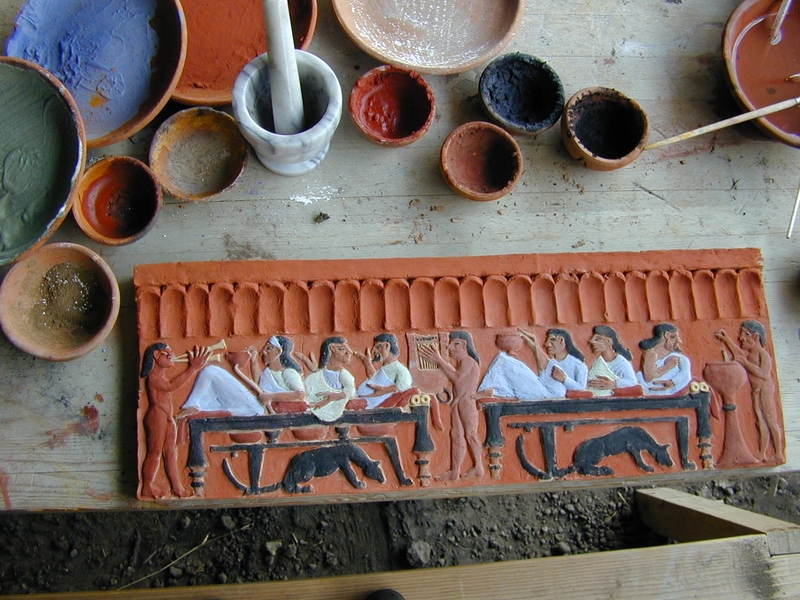 The Centre, located in Civitella Cesi of Blera, started its activities with the experimentation of Villanovan and Etruscan forms of daily life (9th - 8th century BC). 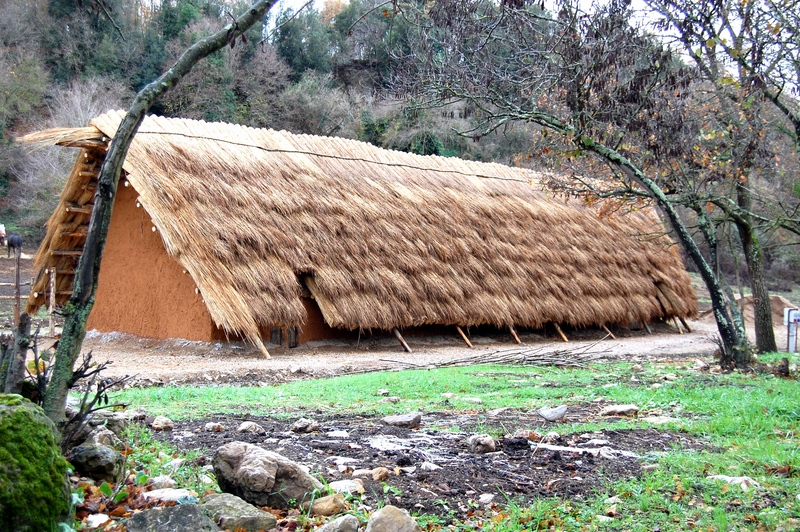 The long experience matured in teaching, and scientific research has enabled the creation of many reconstructions relating to these periods, such as a Villanovan huts equipped to give accommodation during school-camps, and many Etruscan artefacts.Successively the research investigated many other historical periods so that in the Park it is also possible to admire the reconstruction of a Neolithic hut and two wooden pirogues inspired by the archaeological finds of the VI millennium B.C. village “La Marmotta” (Anguillara Sabazia, Rome, IT). 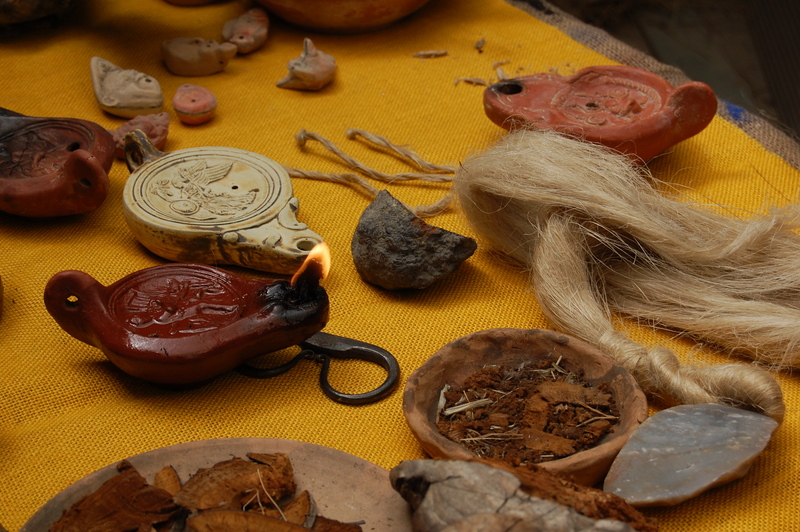 The educational activities also include many reconstructions and workshops dedicated to different periods, from Palaeolithic to Early Middle Ages. Antiquitates has officially collaborated since 2015 with the Opera Nazionale Montessori and all the educational programs are designed with the Montessori scientific pedagogical method. 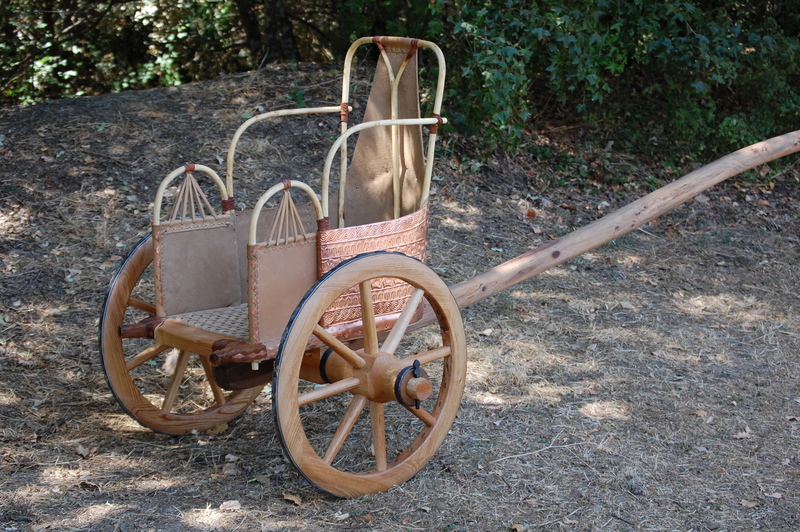 On the other hand, Antiquitates is also a Research Centre for Experimental Archaeology and from the academic point of view it has carried out various restitutions, especially in the archaeometallurgical field. The Centre has maintained partnerships with different Italian Universities and Soprintendenze (government archaeological offices), with whom it has collaborated on various events, workshops and exhibitions. Antiquitates is an official partner of CNR (Italian National Research Council, Rome) in the Italian Archaeological Mission in Cyprus (early/middle Bronze Age settlement in Pyrgos-Mavroraki, Limassol - CY) dealing with all experimental restitutions (archaeometallurgy, pottery, perfumes and cosmetics, textiles...etc.). 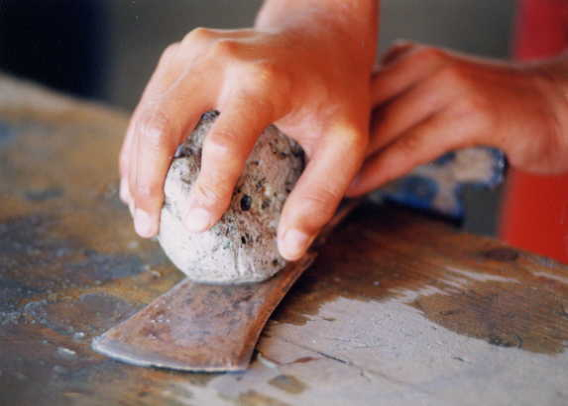 Antiquitates supports students and young scholars who wish to carry out research in experimental archaeology, offering a functional tutor-service. 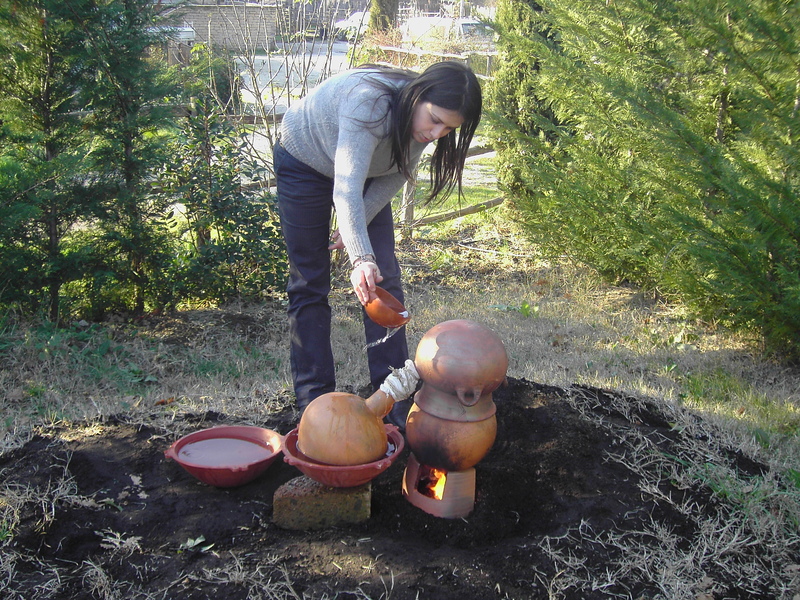 There have been recurrences of the International Conference on Experimental Archaeology held at the Centre since 2003. Founder of the Centre, Angelo Bartoli (1943-2014) dedicated his all life to satisfy his many curiosities. 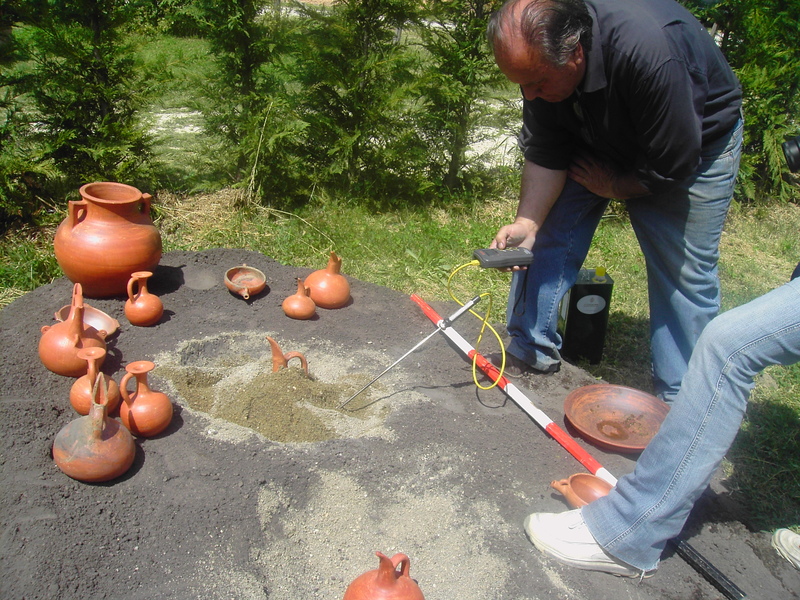 He focused his interests on the experimental archaeology and precisely on archaeometallurgy, becoming a real “archaeo-technician”. 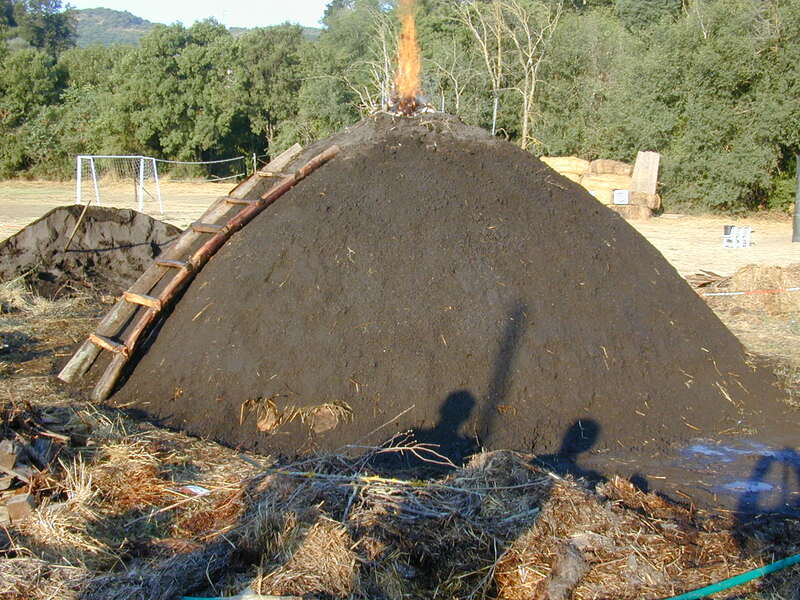 In the 1987, with a group of competent collaborators skilled in various subjects, he conceived Antiquitates and in 1988 the Centre for Experimental Archaeology has been to the public. The main research was not enough for him, who wanted also to share his knowledge and what he learned in so many years with people. For this reason he created Antiquitates, a Centre able to make research but also communicate it through many educational activities both for adults and children. Luca has been a business developer and manager specialized in the business units of corporate finance, mergers & acquisitions and private equity for over fifteen years, weaving an active Paneuropean network. He is widely experienced in deal structuring related to corporate and structured finance and private debt and equity, managed both from the involved financial institutions' and the advisor's perspectives. In Antiquitates since 2001, Marina is in charge of the booking logistics, guests accommodation and receiving. She has been serving for developing sound office procedures and practices together with the MD, maintaining employee records, coordinating HR procedures, requirements and needs, managing relations with our private and public guests.